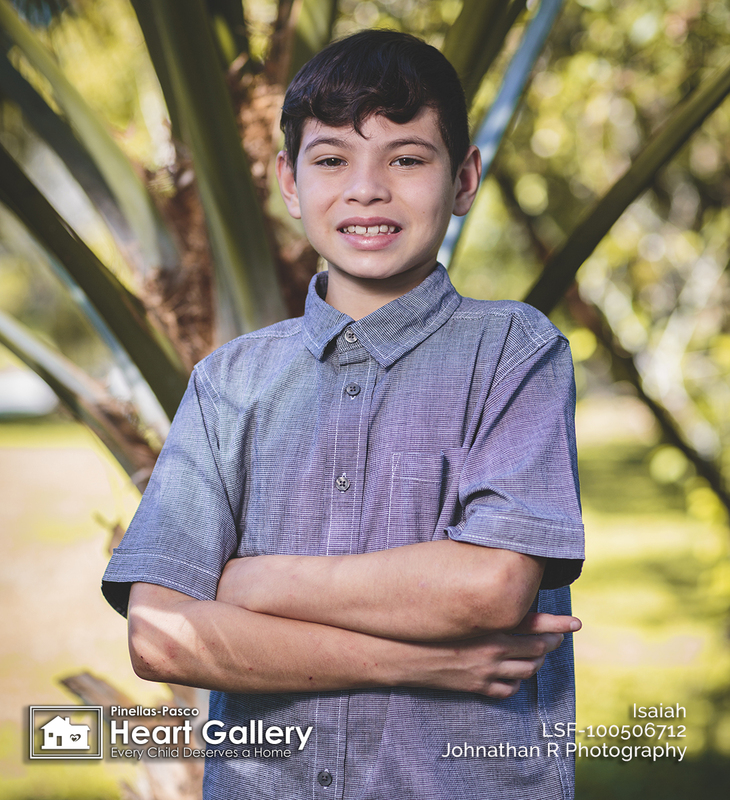 Isaiah is the sweet, quiet type, but once he gets to know you, he opens up. Isaiah is happiest when he’s watching television, especially his favorite show, SpongeBob SquarePants. But he also like watching The Flash, and wishes he had super speed just like him. For fun, Isaiah enjoys playing outside, especially when he gets to play football. In school, Isaiah’s favorite subject is math. There’s nothing Isaiah doesn’t like to eat, but his favorite food is pepperoni pizza. Isaiah’s other favorites include the color orange, dogs, and the rapper Drake. 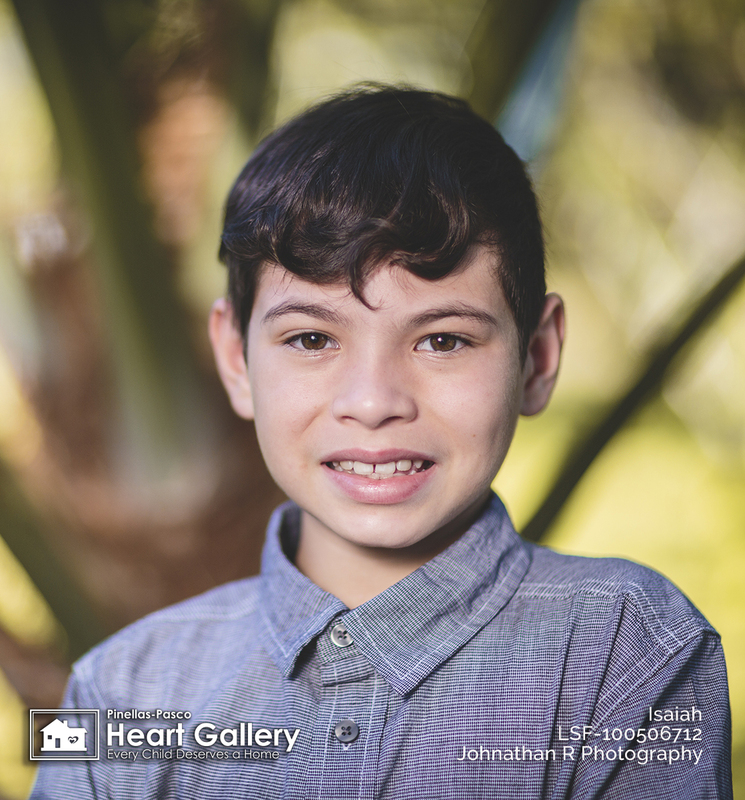 Being a good person is what Isaiah likes most about himself. If he could change the world, he would make everyone nice just like him. 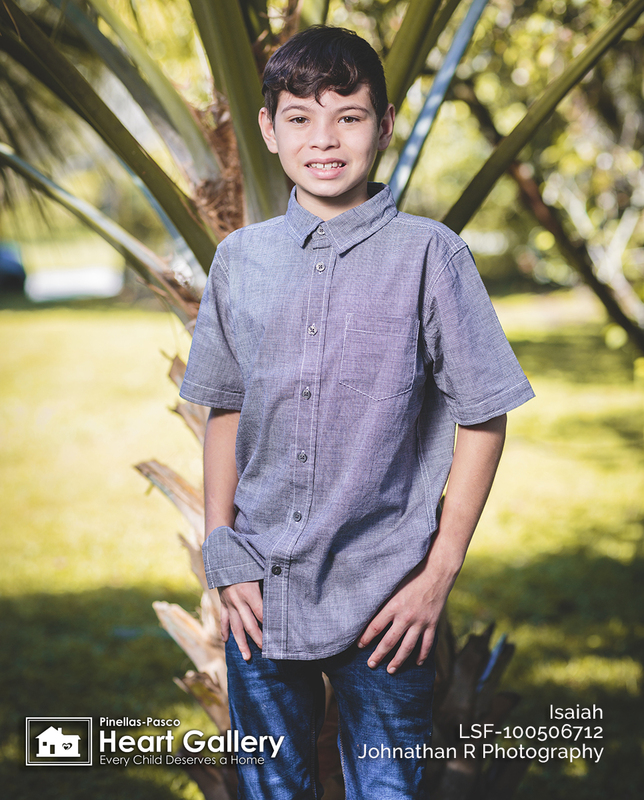 Isaiah’s ideal forever family includes a mom and dad. Having siblings is also OK.